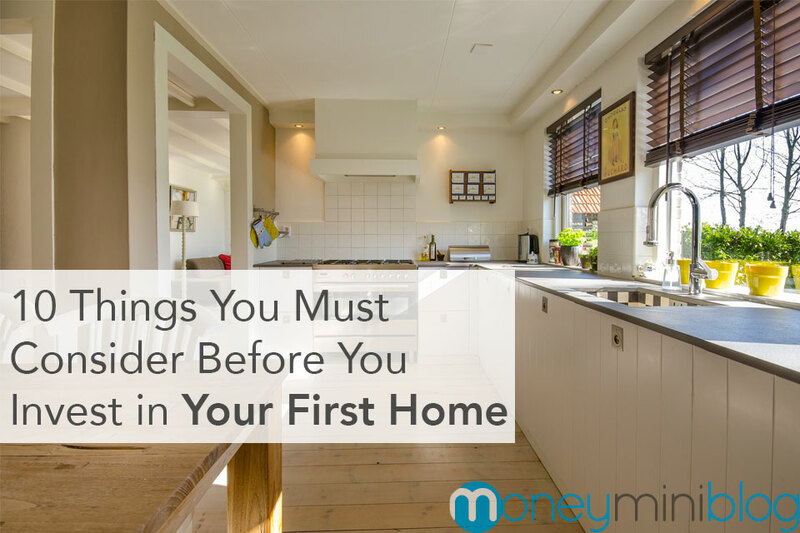 Once you have paid off your debt (with the exception of your mortgage), you are ready to start seriously investing. The only exception for investing before you are debt free is retirement. It’s never too early to start investing some amount into a retirement account, whether it be through your work’s plan or on your own plan. Retirement should be an automatic amount that is deducted every month, no matter what. This is the philosophy: Pay yourself first! Even if you can only afford $10/month at first, you should be investing something into a retirement account. Your employer may offer a retirement account like a 401(k), 403(b) or a TSP. If not, you can open your own account in the form of an IRA (Individual Retirement Account). Even if you do contribute to your employers retirement account, there is no reason not to open a tax-sheltered IRA. The important thing with your retirement is consistency. You are better off putting a steady $200 in every month, rather than randomly contributing $1000 when you think about it. The compound interest will add up quickly. Set the amount to be automatically deducted and you have an automatic retirement system. There are so many options for investing that they really can’t be covered in a single article, or even an entire series. Anytime you put your money into something, in hope that the value will increase, you are investing. This includes anything from stocks, bonds, mutual funds and real estate to precious metals, ideas, inventions and more. That being said, let’s keep this simple. The stock market is the most common and easily accessible means to investing. 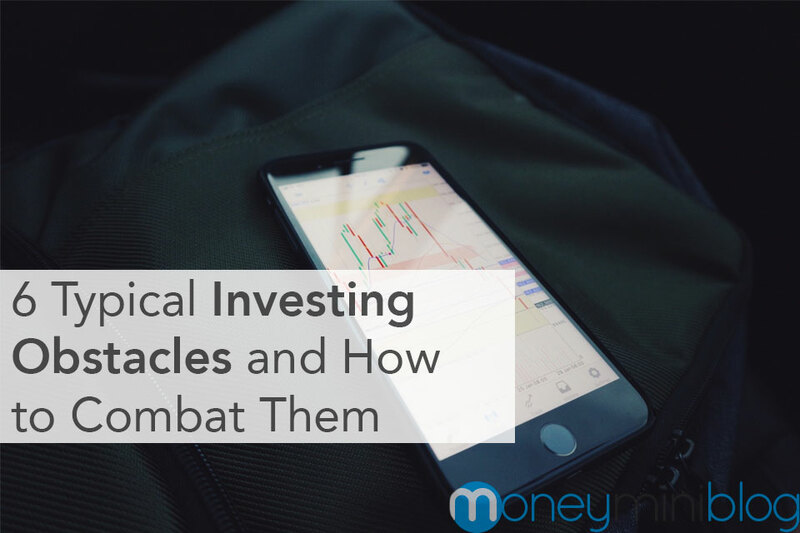 There are different forms of investments that revolve around the stock market. You have the option to buy an individual stock, which is literally just buying a share (or part-ownership) of a company. Individual stocks can be very rewarding, but they also carry their fair share of risk. This is not an area to jump into without doing your research. Related: What is a Stock? I’m sure you have heard of mutual funds. A mutual fund is a group of many different stocks (at least 20). When you buy into a mutual fund you are buying a small portion of every company in that fund. This helps to spread your risk across many companies and diversify the investment. A standard “actively-managed” mutual fund is active, because a fund manager actually picks the stocks. Historically, it has been shown that 80% of actively-managed mutual funds under perform the stock market as a whole. You may ask: wouldn’t it be better to invest in the stock market as a whole? And you may be on to something. This is where a different type of mutual fund comes into play and it’s called an index fund. Related: What is a Mutual Fund? | What is an Index Fund? Diversity is a word that you will often hear tossed around in the financial world. It’s a very important aspect of investing. You can never completely predict what any market will do. You must diversify. Overall diversity in investing means to own different types of investments. Of course inside each group you would want to continue to diversify. This means that, if you own stocks, you should own multiple stocks in multiple sectors of companies. If you own precious metals, you may want to divide your money across different types (gold, silver, etc.). Diversity is just another way of protecting yourself from the possibilities of market crashes and down-times. This concludes the beginner series. Get started investing: Learn more about investing. Get serious about dumping your debt: Learn more about paying off your debt. If you still aren’t on a budget: Check out the The Complete Guide to Budgeting or don’t use a budget. I’d love to invest. Although I know nothing about it. I would recommend browsing some of the other articles here for more on investing. Check out What is a Stock? 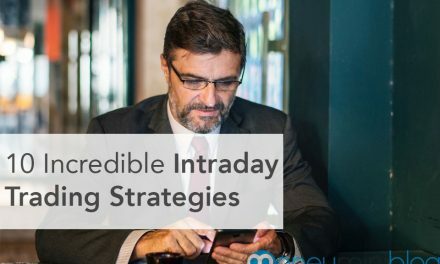 for some other resources on investing specifically. My mom thinks I should be starting $50/mo into some type of long term investment vehicle. But I am $67grand in debt, just starting to kill it, but will take 5 yrs. We do enough contributions at work to get the match but that’s it. I told her even $50/mo takes away from the debt so I don’t agree with her. What do you think? Thank you for the above resources! I would say do exactly what you’re doing. Get the free money that your employer offers for a match, then put everything else on your debt until it’s paid off. It doesn’t make sense to be investing and getting interest, while you’re paying interest, though it also depends on the interest rate. Most times you’re better off paying off the debt first, unless the debt is something like a very low-interest student loan, then you may want to consider investing a little more for retirement now.